In addition to our Foambase™ and HBM products, OCL produce a whole range of recycled aggregates, single size, ballast, drainage and fill materials utilising our range of crushers, screeners and mixers. 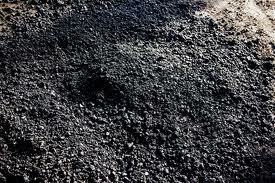 OCL Regeneration Ltd uses effective material recycling techniques in order to provide high quality and environmentally friendly construction materials. 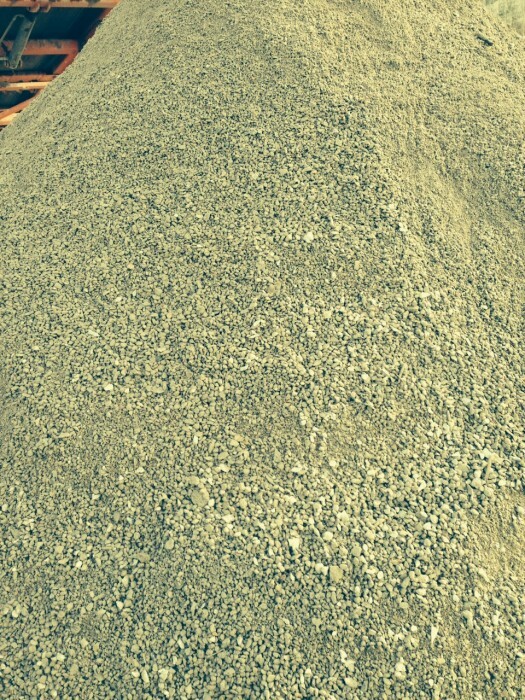 We at OCL Regeneration Ltd, produce high quality recycled aggregate by crushing concrete, and sometimes asphalt, for different applications, such as road, construction, road rehabilitation and maintenance. 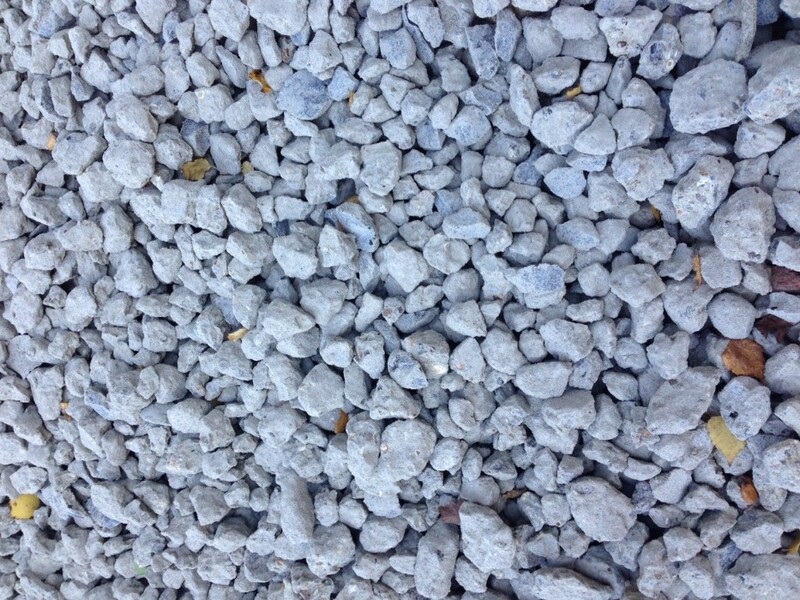 Recycling of concrete involves breaking, removing and crushing concrete into a material for specific purpose. 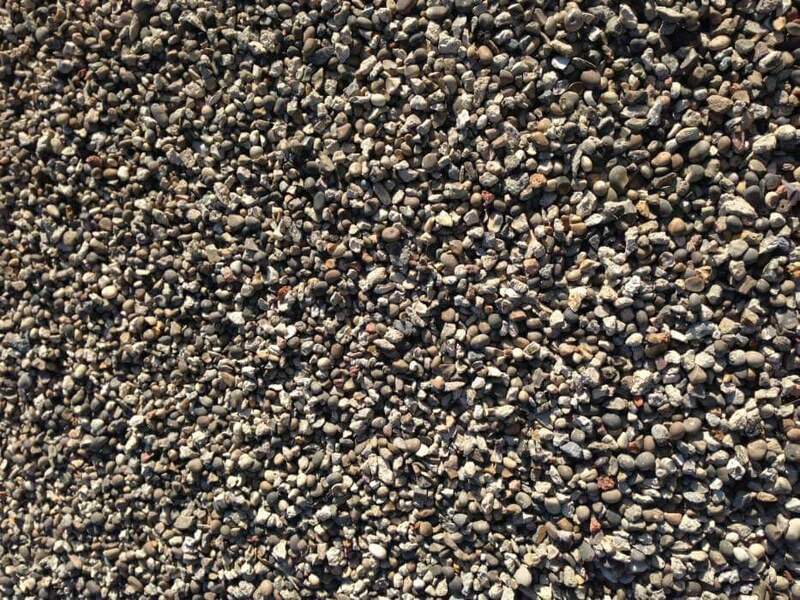 Recycled aggregate is a qualitative and reliable material that provides great tensile strength and durability to a structure. It may also contain hydrated cement paste for more strength. Moreover, it is the most sought after materials because it is environmentally friendly and sustainable. 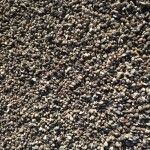 One of the most apparent advantages of using recycled aggregate is that it can easily be transported, placed and compacted according to the different types of applications. 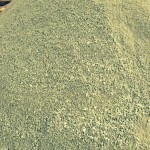 In fact, it can be used in the same manner as conventional concrete, which makes it the number one choice for builders. In fact, it is an economical way to build any structure. It can easily be combined with other building materials for greater strength and consistency. 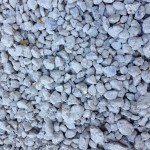 It also eliminates the need for virgin aggregates or other material because of its significant properties. 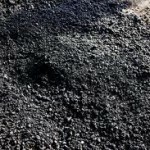 It must be noted that Recycled aggregate absorbs a large amount of carbon dioxide from the surrounding environment, making the environment healthier and cleaner. OCL Regeneration Ltd helps its customers to meet their environmental targets, by producing high quality, innovative, recycled products with a much reduced carbon footprint. Contact us now.